Our passion for design and our love for seasonal flicks collide into one holly jolly list. 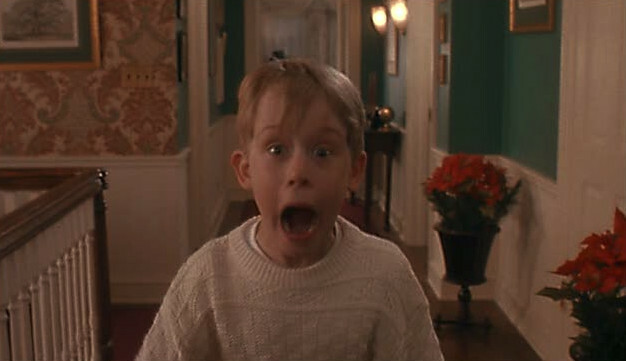 Just so everybody is aware, there are only three weeks until Christmas. Which means there are twenty-some nights left to plop on the sofa in front of your T.V. to watch the season's best holiday flicks. Because, you know, it isn't Christmas until you've watched It's a Wonderful Life at least three times. 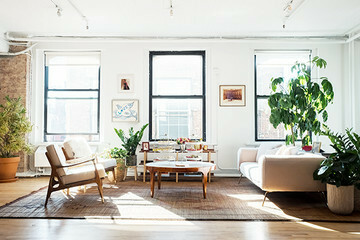 Given our natural tendency to analyze the interiors of every single television show and movie we admire, we couldn't help but apply our trained eyes to our favorite seasonal films in search of some helpful decorating ideas that you can use in your very own home. So, crank up the Mariah and scroll through for some cheerful inspiration to deck the halls. Sometimes handcrafted decorations are better than anything you can buy in a fancy catalogue. 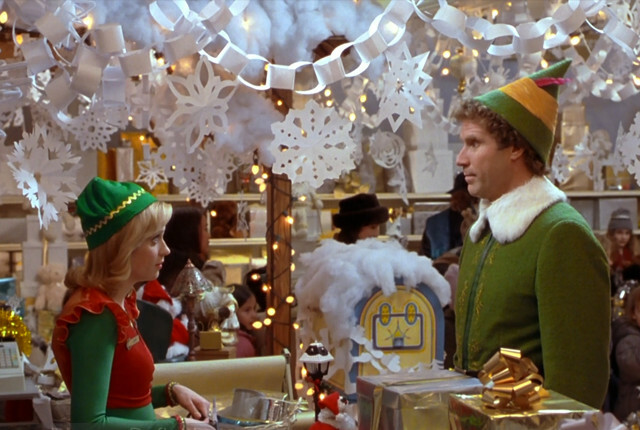 Take Elf, where Will Ferrell's character, Buddy, turns to paper chain garlands and snowflakes to make over a New York City department store. The result? 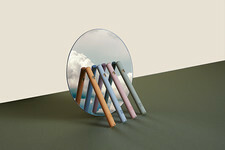 A sea of elementary-style hangings that are spirited and nostalgic. When Christmastime arrives, so do the cheesy seasonal pajamas. Looking through old holiday photos, reindeer-adorned pjs become just as much of the decor as the Christmas tree itself. If you haven't already fetched your footed onesies from the abyss of your dresser drawers, now's the time to dig them up and rock them around the house to your heart's desire. 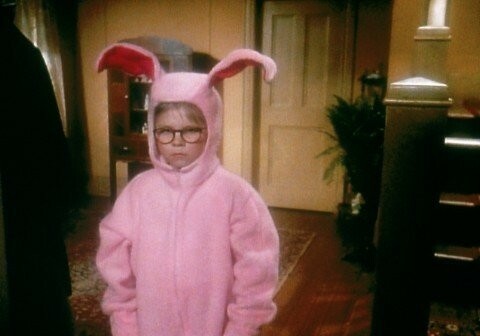 If you're in need of some PJ inspiration, look no further than Ralphie's bunny suit from A Christmas Story. When you think of holiday movies, the Harry Potter films may not immediately come to mind, but Hogwarts doesn't shy away from decorating for Christmas. 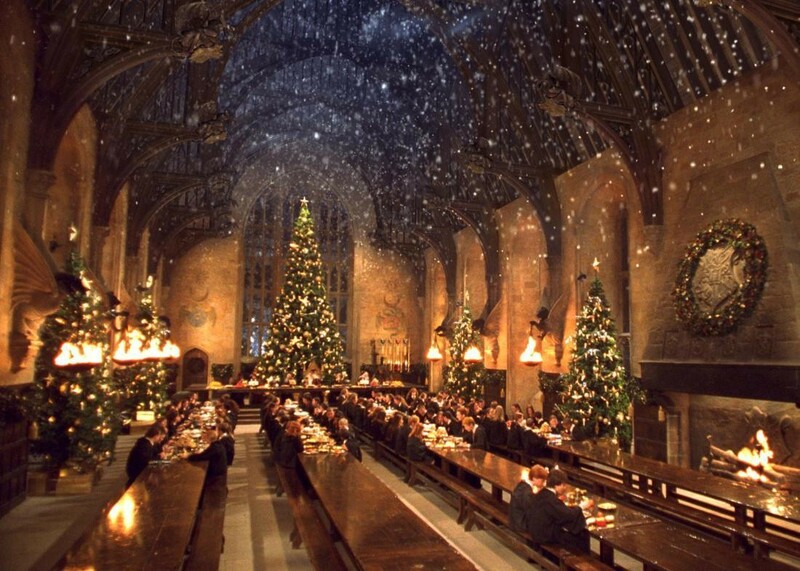 When December rolls around, the Great Hall is transformed into a winter wonderland. Hello, magic snowing ceiling! What's the fun in putting up only one tree when you can have a dozen? A town that counts down to Christmas every single day of the year sounds like heaven on Earth. 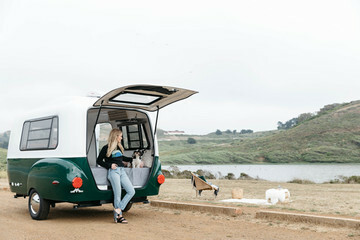 If you're looking to go bold with color and scale this holiday season, take a page out of Whoville's playbook in How the Grinch Stole Christmas, where more-is-more is a way of life. Whether you're a fan of the 1947 original Miracle on 34th Street or the 1994 remake, there's no denying the film's moving storyline. In the newer version, the scene with the formal dinner table is what Christmas is all about: family and way too much food. This year, try taking your dining room up a notch with tall, taper candles to set the mood and garland swags over the windows. Your guests will be impressed, and will be grabbing for their Instagrams to showoff your hostessing skills. 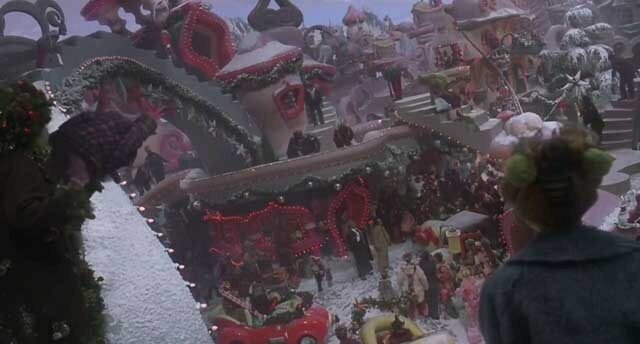 If you're looking to do some over-the-top exterior decorating on your house for the holidays, look no further than National Lampoon's Christmas Vacation. 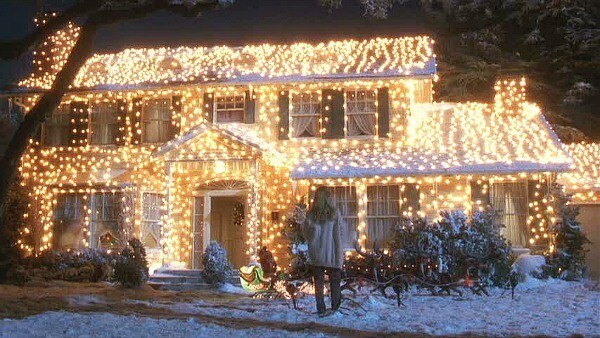 Clark Griswold's epic light installation is just one of the many reasons he'll go down in history as one of the best movie dads ever. There's nothing like an ensemble cast to make for a timeless holiday flick. Throw in a gorgeous, snow-covered New England home with cozy interiors, and you've got yourself a real winner on the Netflix queue. The Family Stone's quirky clan reminds us to keep seasonal decor classic—especially when it comes to the mantle. All you need are some mismatched stockings hung above the fire. Nothing more, nothing less. The very least you can do to show your Christmas spirit is to hang a simple evergreen swag on your door, like Cameron Diaz's English country house from The Holiday. 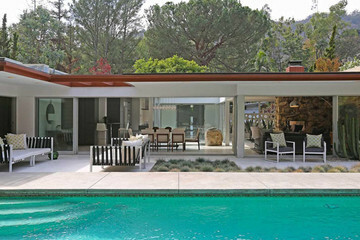 You'll enjoy it every single day, and your neighbors will appreciate the curbside appeal. 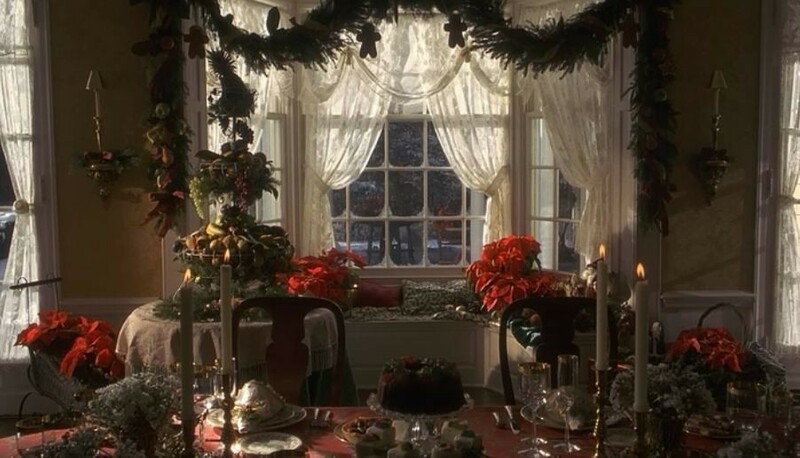 The house from Home Alone is a vision of holiday perfection. Aside from the house permanently rocking red damask wallpaper and green walls, Mrs. McCallister goes old school with potted poinsettias sprinkled throughout the house. 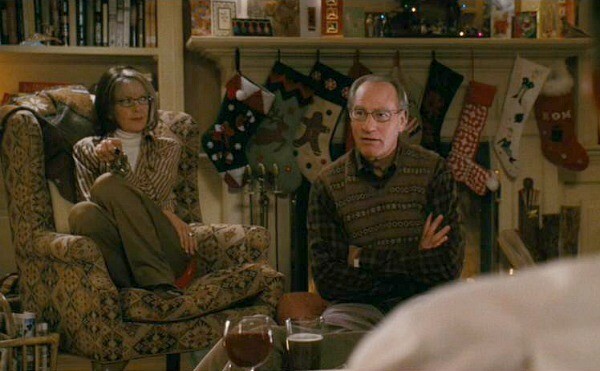 And because Love Actually is hands down the best holiday movie ever, we'll ignore the fact that this perfect film doesn't advocate many red-and-green interiors. 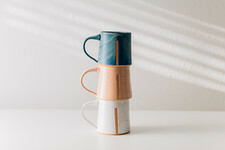 Let's just say, impart your home with some love this holiday season and you've got it made.